With the formation of its new brand “Ant Financial” in 2014, Alibaba Group aimed at leading its Internet payment and financial services frontier. 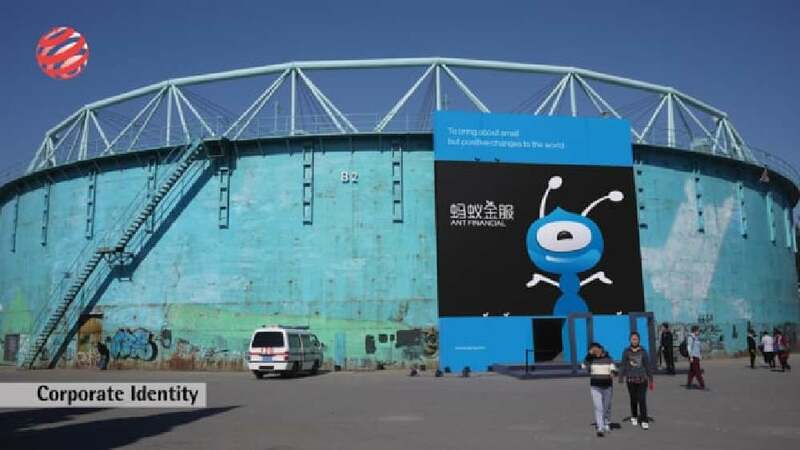 Acting as Alibaba’s main financial executive that unites the different sub-brands in the finance sector, Ant Financial seeks to strengthen its brand values with a new corporate identity and, what is even more, declare its strategic and innovative breakthrough. The idea was to bring the company’s vision to life: behind the company’s brands stand people who bring small but positive change to the Chinese business world and beyond. This dynamic is stronger than just a brand – and therefore the “ant” symbolises the strength of the “small”, with all ants being focused on a common goal. The ant’s physical form and spirit captures both the needs of the Internet service attributes as well as the financial service attributes. The colourful and playful identity thus makes numerous design variations and the accentuation of different core areas possible. The corporate identity for Ant Financial brings an outstanding design idea to life, implemented consistently and ingeniously across different media. With the character of an ant that is abstract and yet playfully designed at the same time, it manages to create an emotional connection with the audience. The company’s vision is thus depicted in an innovative way and by means of a highly expressive visualisation.